Part of our re-branding included a new logo, business cards and stickers. Why? Because everybody loves stickers. You can slap them on cars, street signs and YETI cups. We knew we needed high quality stickers that would look great and last a long time. Plus, since we move a lot we need them quickly. Thankfully, I had used StickerMule a couple of years ago and loved the results. 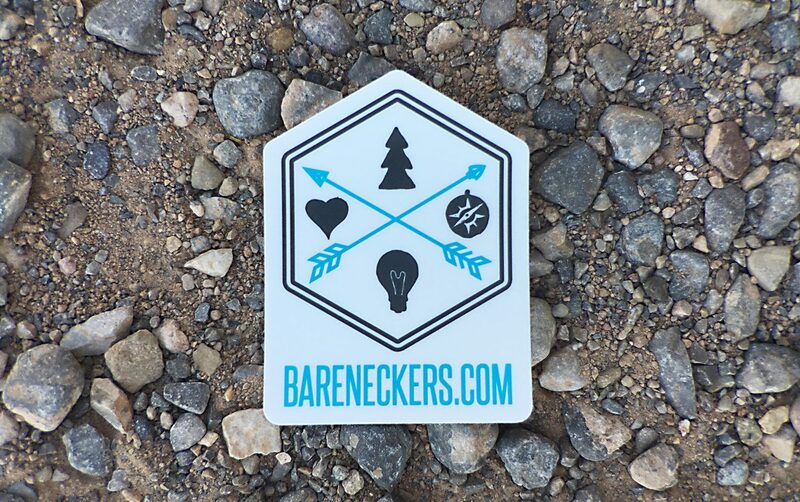 They make highly durable, great looking stickers and they do it fast! Their online uploading approval process is quick and easy, too. They can do standard shapes, custom die cut shapes, and they just recently announce transfer stickers which is super cool. I'm still trying to figure out how we could use some! Anyway, if you want stickers, I can't recommend StickerMule enough. I've even got a $10 off link you can use, and we get some money added to our account for when we decide to print more. Order StickerMule stickers and Save $10!